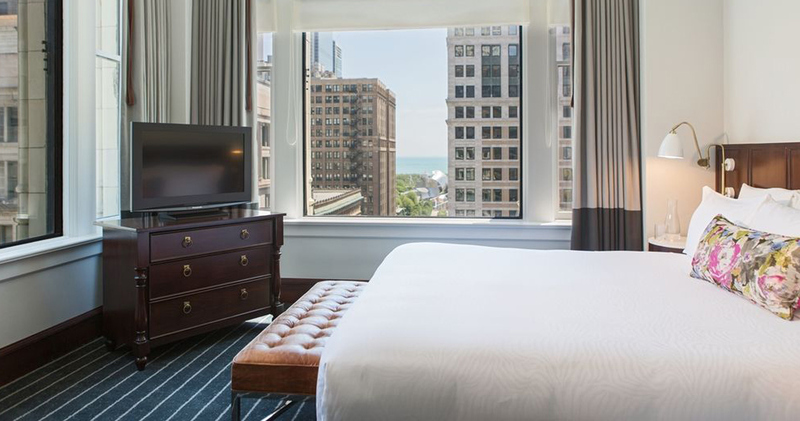 Located in a National Historic Landmark building, the Hotel Burnham Chicago offers boutique luxury in a traditional setting. 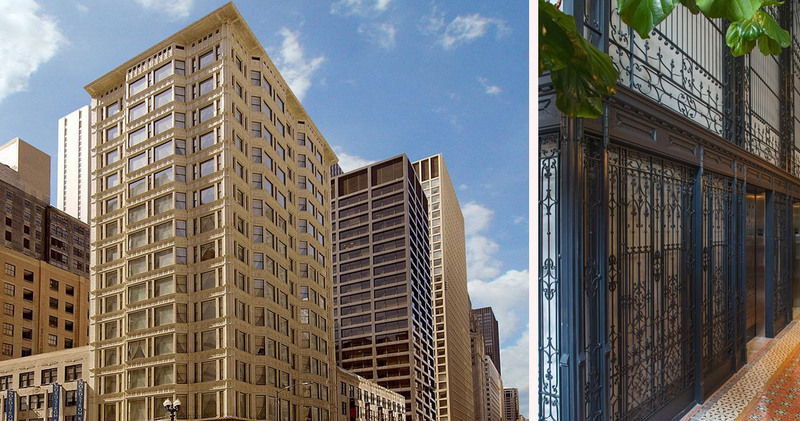 The Burnham Chicago is situated in one of the city’s original skyscrapers, a 14 story Reliance Building built in 1895. Today, the hotel retains the old warm charm of its historical building, while offering modern day services and amenities. 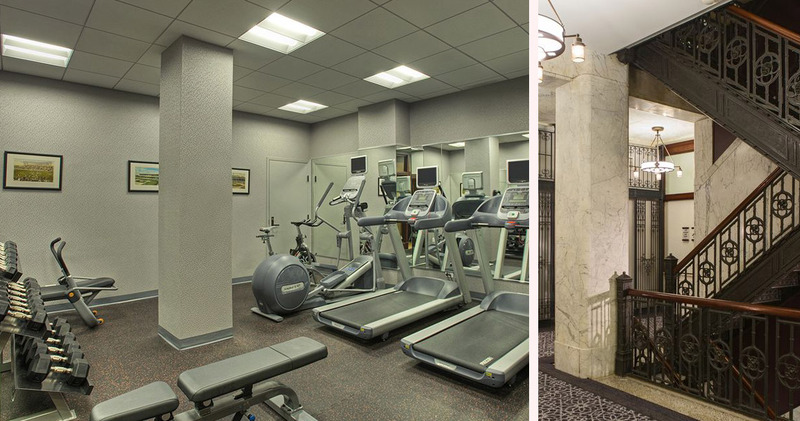 The Hotel Burnham Chicago prides itself on its certification by the Green Key Eco-Rating Program and TripAdvisor GreenLeaders™ Program. Additionally, $10 of the daily room rate goes to The Trust for Public Land. 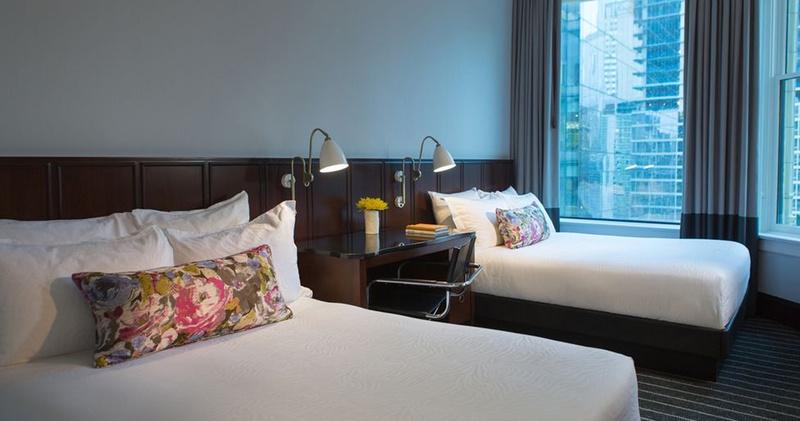 The Burnham Chicago boasts 122 rooms and suites. 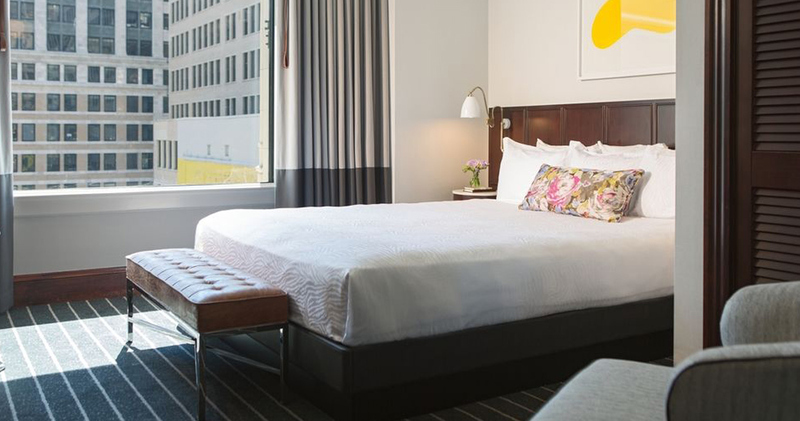 Some of the features of these rooms include an in-room safe, an honor bar stocked with organic gourmet treats, 37 inch flat screen televisions, and beautiful views of Lake Michigan. 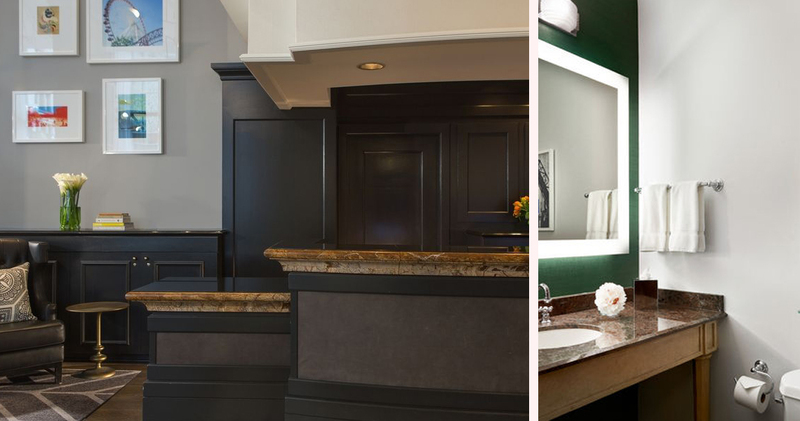 The bathrooms feature Bigelow bath products, and evening turndown service is available upon request. 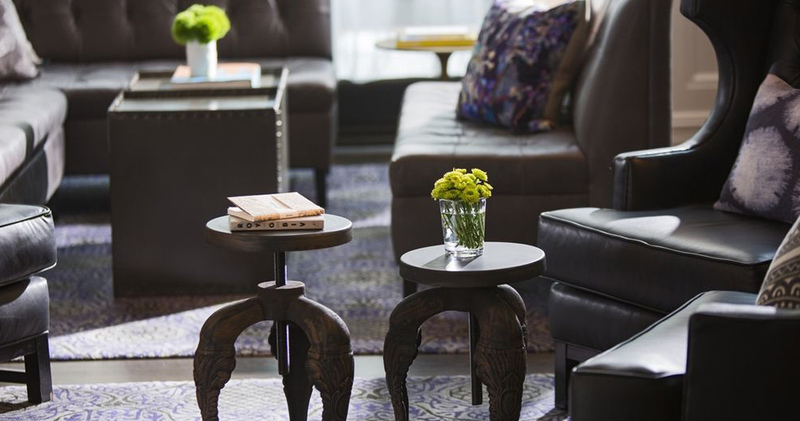 Among other amenities include a guest recycling program, in-room spa services, a large mahogany desk, and complimentary high speed Wi-Fi for Kimpton Karma Rewards members. 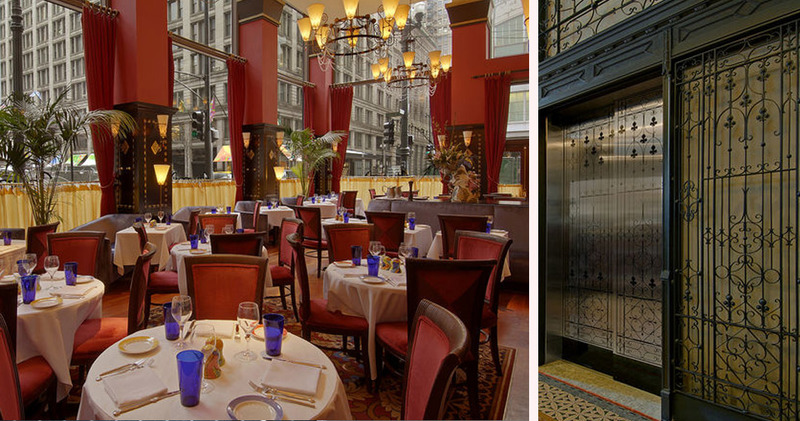 The Hotel Burnham Chicago hosts a complimentary wine hour every evening, from 5:00-6:00pm. It is also home to the Michelin rated Atwood Restaurant. 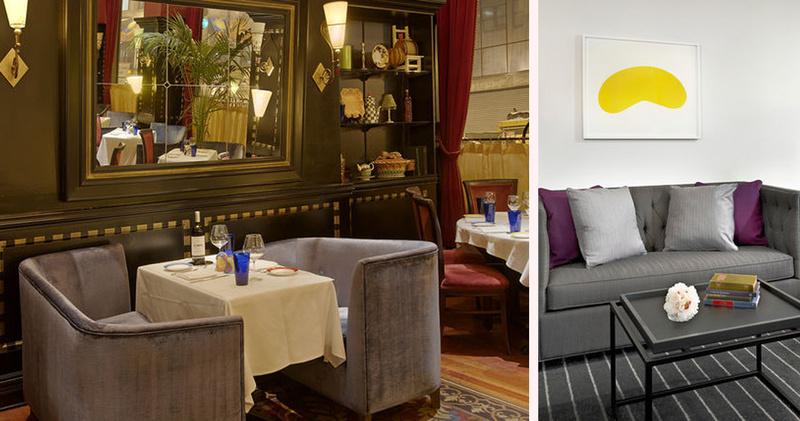 Atwood offers award-winning New American cuisine and a comprehensively stocked bar. Whether a full course meal or just a dessert, Atwood’s accomplished chefs will prepare a masterpiece sure to please anyone. The Loop is considered the core downtown and commercial district of Chicago. The area is known for its spectacular architecture and high energy vibe. Visitors will find award-winning shows in the Theater District, exciting shopping options on State Street and Michelin Star restaurants like Grace and Everest in the neighborhood. There are a number of cultural attractions, visual arts and performances venues in the area. The Loop is also home to top Chicago attractions like the Art Institute of Chicago, Cloud Gate and Millennium Park.